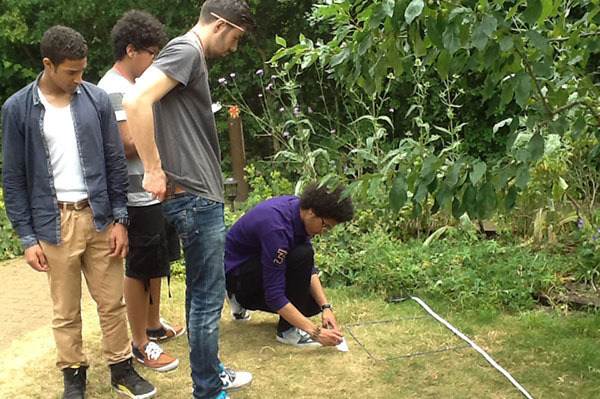 TGC offers bespoke programmes tailored to A1 and A2 Biology groups at Gillespie Park Ecology Centre, N5 and at King Henry’s Walk Garden, N1. Price on application. In practical sessions led by Dr Hannah McDowall, students may experience a range of methods to sample both invertebrates and plant species within a diverse habitat, formulating simple hypothesis which informs the design of their approach. They then use the data generated to interrogate those hypotheses.